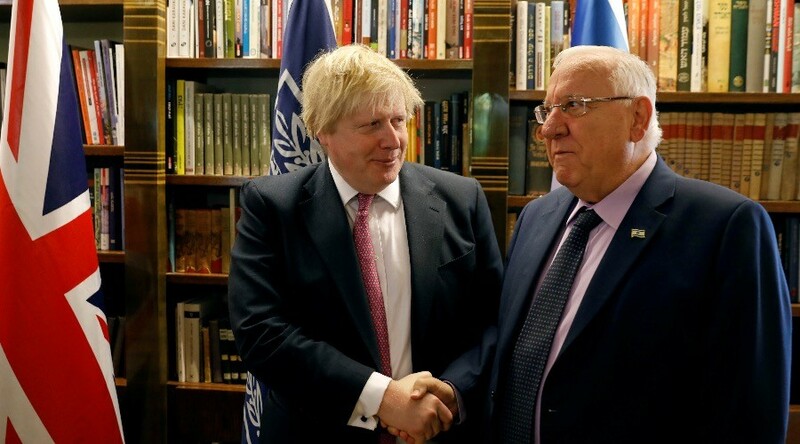 UK Foreign Secretary Boris Johnson is holding talks with leaders in Israel and the Palestinian Territories on peace, security, and settlements. His visit comes as US President Donald Trump casts doubt on the viability of a two-state solution. In his first working visit to the region as foreign secretary, Johnson is due to meet Palestinian Authority President Mahmoud Abbas in Ramallah, as well as Israeli Prime Minister Benjamin Netanyahu in Jerusalem. He met with Israeli President Reuven Rivlin earlier on Wednesday. Johnson will be briefed by Israeli anti-settlement NGO Peace Now. The organization monitors settlement numbers, which it says damage Israel’s international image and pose a threat to its future. 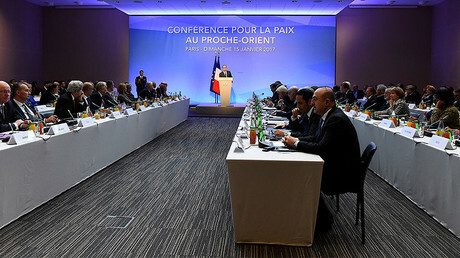 The Jerusalem Post reported that West Bank Jewish settlement leaders have also asked to meet Johnson so he can see the issue from their perspective. UK Prime Minister Theresa May says the government remains committed to a two-state solution, and has criticized Israeli settlement building in the occupied West Bank. Britain voted in favor of a UN Security Council resolution passed in December, demanding a halt to settlement construction, which prompted Israel to temporarily scale back relations. Britain’s view is at odds with the Trump administration. Trump backed away from the US commitment to a two-state solution when he met Netanyahu at the White House in February, saying he would be open to a single state if it led to peace. The pro-Israel comments led to a series of meetings planned with Palestinian groups being axed. Meanwhile, Israel’s parliament has approved a new law banning anyone found to support the Boycott, Divestment and Sanctions (BDS) movement from entering the country. The bill, proposed by the pro-settlement Jewish Home party, comes after a human rights organization had a visa denied for spreading “Palestinian propaganda,” and warnings from the UN over a crackdown on activists. Labour leader Jeremy Corbyn would be among the dozens of British MPs affected by the law, after making statements in partial support of the BDS movement.